Sea-Cargo Esbjerg is located in the middle of the busy port of Esbjerg. The port spans over 12 kilometres and is in constant change with new developments. 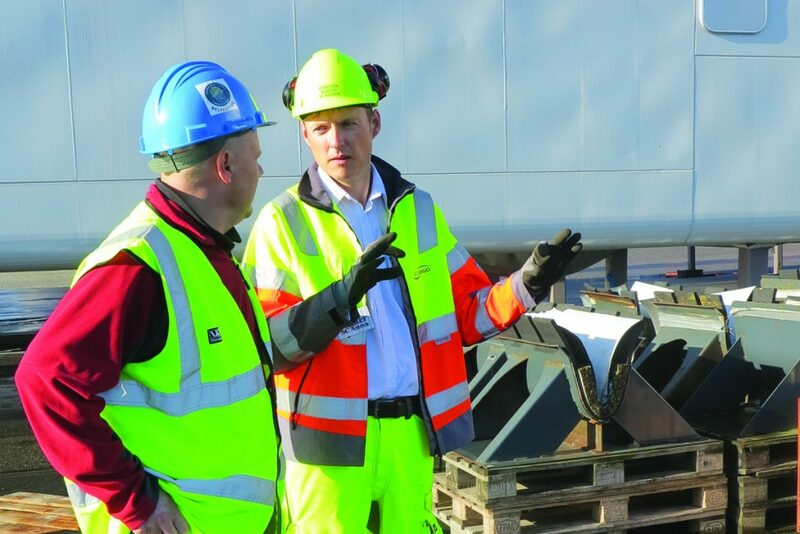 The docks has always been thinking ahead when it comes to having the right space and warehousing facilities to cater for the offshore and wind energy industry. 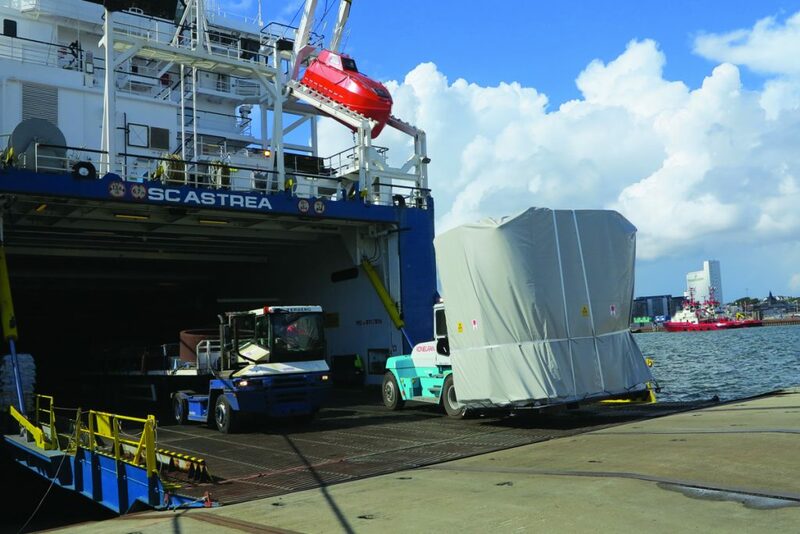 Sea-Cargo Esbjerg offers a comprehensive service package: ships, terminals, warehouses, containers, trailers, offices and an international agency network. 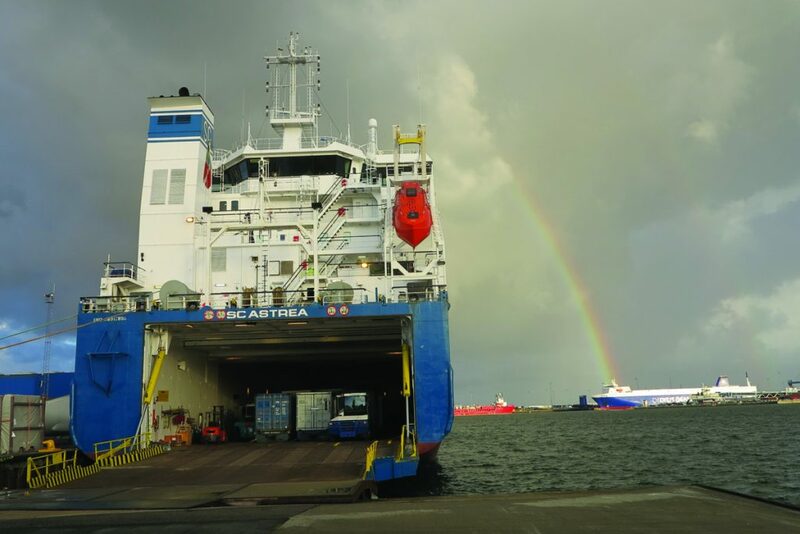 Ro-ro service between Esbjerg and West-Norway, Rotterdam, Immingham and Aberdeen. Weekly sailings. 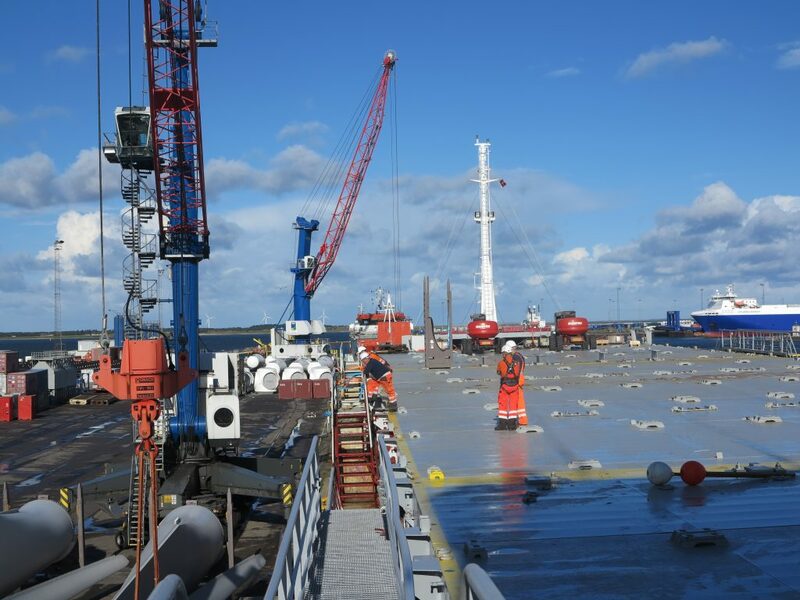 Sea-Cargo Esbjerg is specialized in out of gauge (high and heavy), ro-ro and project shipments. Through our own network of ships, terminals, warehouses, trailers, containers, offices and agents we are strong in the European and Scandinavian countries. Our logistics department in Esbjerg offers comprehensive global supply chain solutions, aimed at reducing costs, improving customer satisfaction and reducing inventory investments.